Admit it, you were lost in a trance. 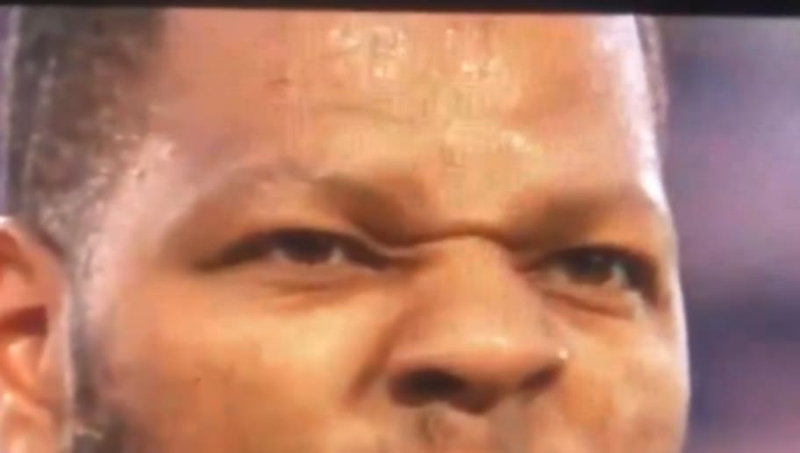 Suh was obviously fired up prior to kick off. That, or he had a case of the sniffles. Regardless, it was a truly entrancing shot in super slow mo. Now that it's trending on social media, best believe that FOX will look to grab a similar shot at some point​ during the game. It's simply solid gold.